Your AEM Edinburgh Transport Links information. 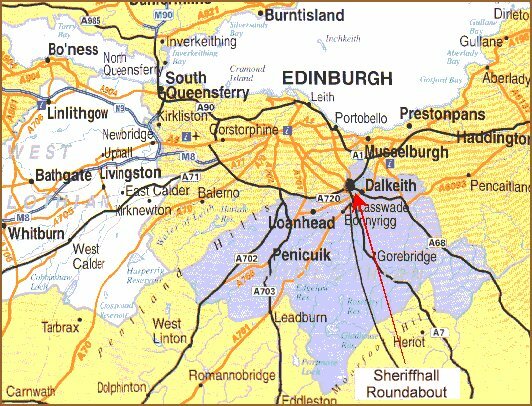 The AEM Edinburgh holiday apartment is 7 miles South of Edinburgh castle and Princes Street - 7 miles from Edinburgh Waverley and Haymarket train stations and 7 miles from Edinburgh Airport - 20 miles from Rosyth Ferryport. GET DOOR -DOOR GUIDE to your apartment. Enter your start point postcode and Finish point EH223BH in the Autoroute Planner. At Eastmost end of M8 go under Edinburgh Bypass (A720) ...and join bypass heading east towards Berwick. Go 6 miles ... EXIT at GILMERTON sliproad. Cross back over Bypass (A702). Go straight at 3 small roundabouts. At 4th roundabout - with JUSTINLEES INN AHEAD- GO 1st left into ESKBANK ROAD. 200 Metres on LEFT = 45 A Eskbank Road. Cross Firth at FORTH ROAD BRIDGE, choose new dual carriageway to M8. At Eastmost end of M8 go under Edinburgh Bypass (A720) ...and join bypass heading east towards Berwick. Go 6 miles ... EXIT at GILMERTON sliproad. Cross back over Bypass (A702). Go straight at 3 small roundabouts. At 4th roundabout - with JUSTINLEES INN AHEAD- GO 1st left into ESKBANK ROAD. 200 Metres on LEFT = 45 A Eskbank Road. Note: a taxi at the airport will cost around £ 5 more. 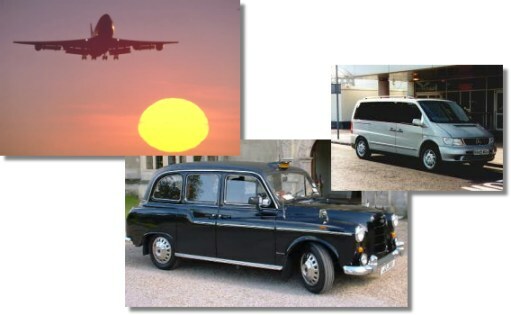 You can save by pre-arranging taxi...or by car hire. We recommend you use the excellent Edinburgh bus service rather than try to park in the center. ( For more bus information click link: www.lothianbuses.co.uk or call + 00 44 (0) 131 5556363). You will find bus time tables in the apartment.